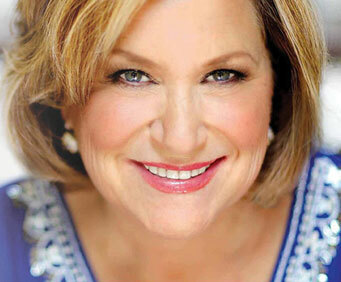 Sandi Patty is no longer playing in Branson it is unknown when or if she will return. Spend an evening with Sandi "The Voice" Patty and the 100 Voices Choir at The Oak Ridge Boys Theatre in Branson, Missouri! 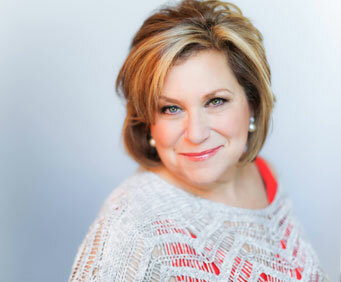 With five Grammy awards, four Billboard Music Awards, three platinum records, five gold records, and eleven million units sold, Sandi Patty is one of the most highly acclaimed performers of her time. Sandi has received over 40 Dove Awards, making her the most awarded female vocalist in contemporary Christian music history and in 2004 she was inducted into the Gospel Music Hall of Fame. Having released over 30 albums, Sandi was made an Indian Living Legend in 2007. The gospel star's awe-inspiring rendition of The Star Spangled Banner during the rededication of the State of Liberty in 1986 gained her worldwide recognition and made her a star overnight. During her thirty-year long career, Sandi has had the opportunity to explore her career outside her genre, performing with symphonies across the country, including the New York Pops, Boston Pops, the Oklahoma City Philharmonic, and many more! Aside from her work with many well-known symphonies, Sandi also headlined the title role in sold out performances of the musical ‘Hello Dolly’, co-starring Gary Beach in 2012. An Evening with Sandi Patty and the 100 Voices Choir is guaranteed to move audiences and promises to be a show they won’t soon forget! Wonderful show. I couldn't believe the time went by so fast. They could have used the choir more but she was very delightful, sharing and a great voice .